Address mounting blocks are a great way to finish off the front of your home. 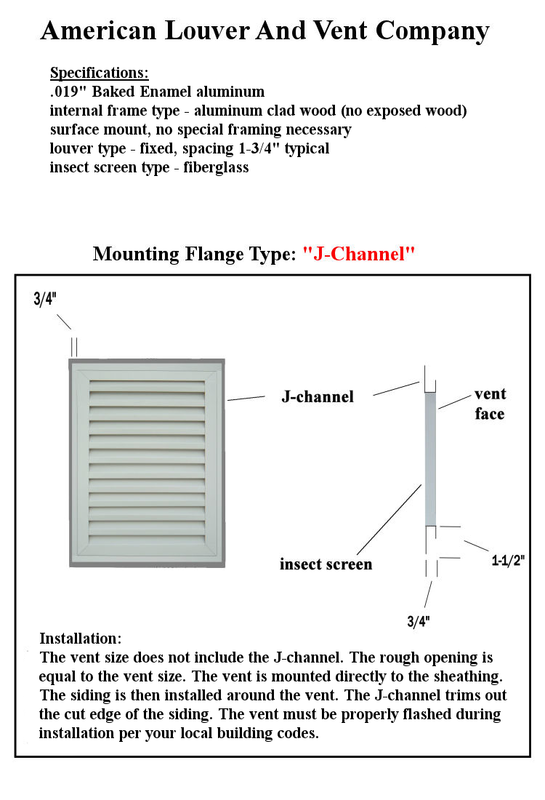 We have 2 sizes, several mounting flange options and 100+ colors available. 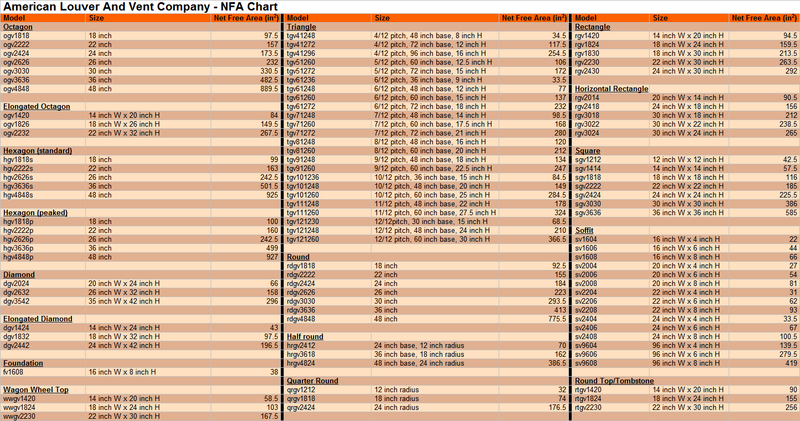 Can be used with any exterior finish. 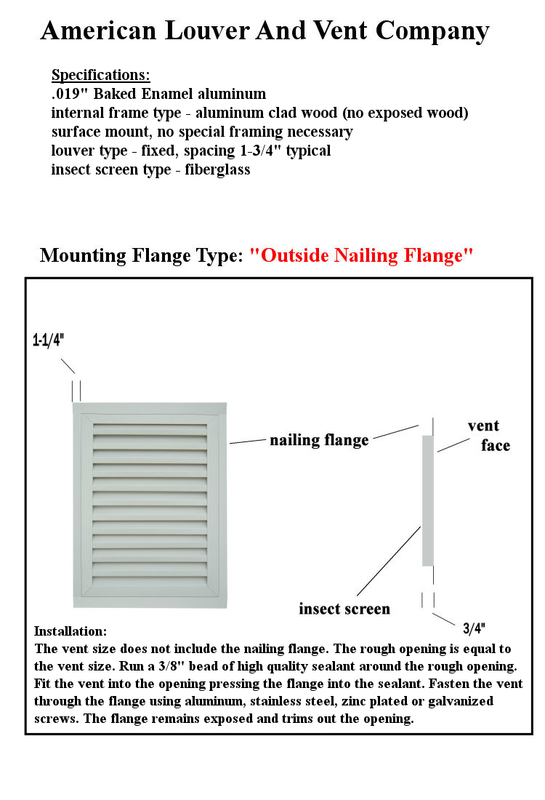 Our mounting blocks compliment your exterior facade. 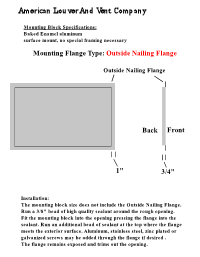 A great way to make your house numbers visible! * Each address mounting block comes with a standard nailing flange, an extended standard nailing flange a J-channel or an outside nailing flange. 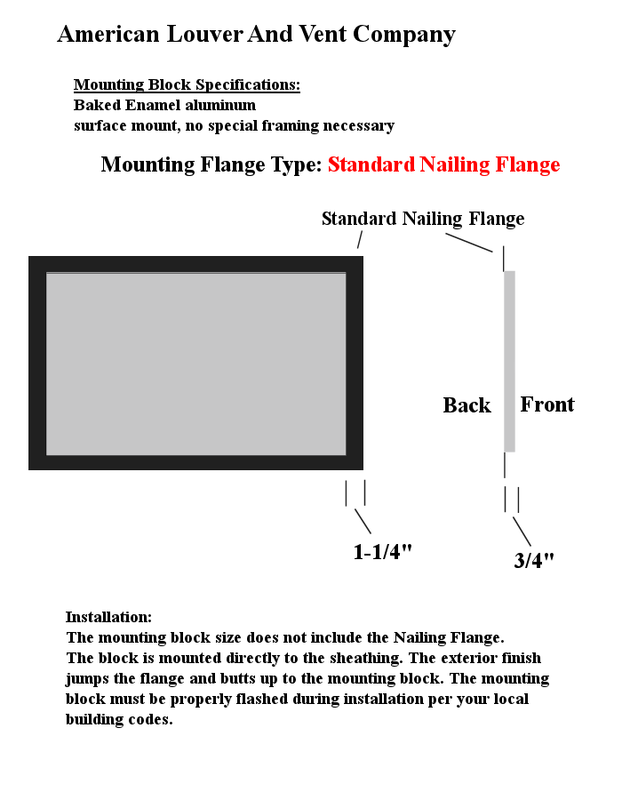 * Use the standard nailing flange with stucco, fiber cement siding (Hardie Plank), composition siding or wood siding. 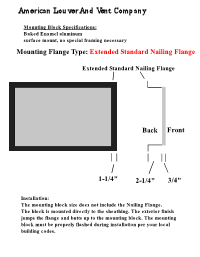 * Use the extended standard nailing flange with brick, rock or stone. 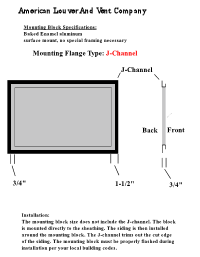 * Use the J-channel with vinyl siding, aluminum siding or steel siding. 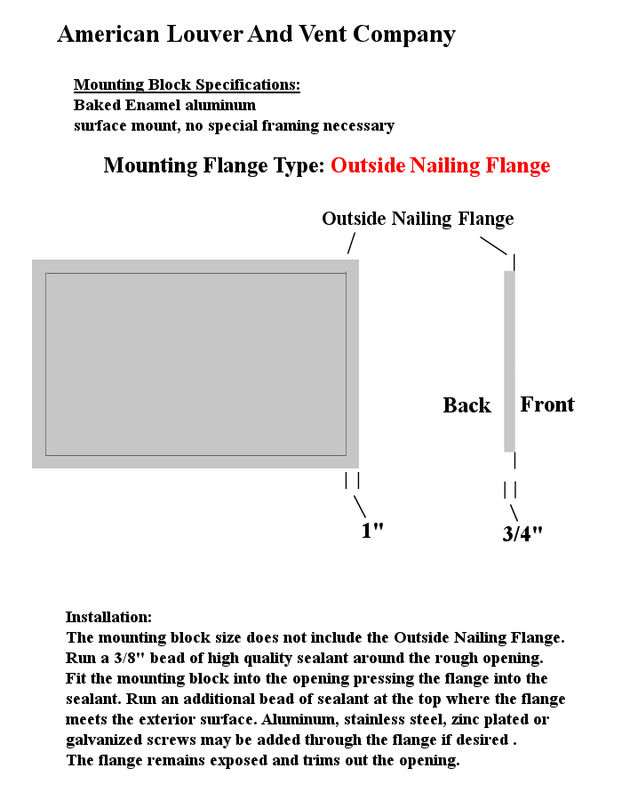 * Use the outside nailing flange when cutting into an existing exterior finish. 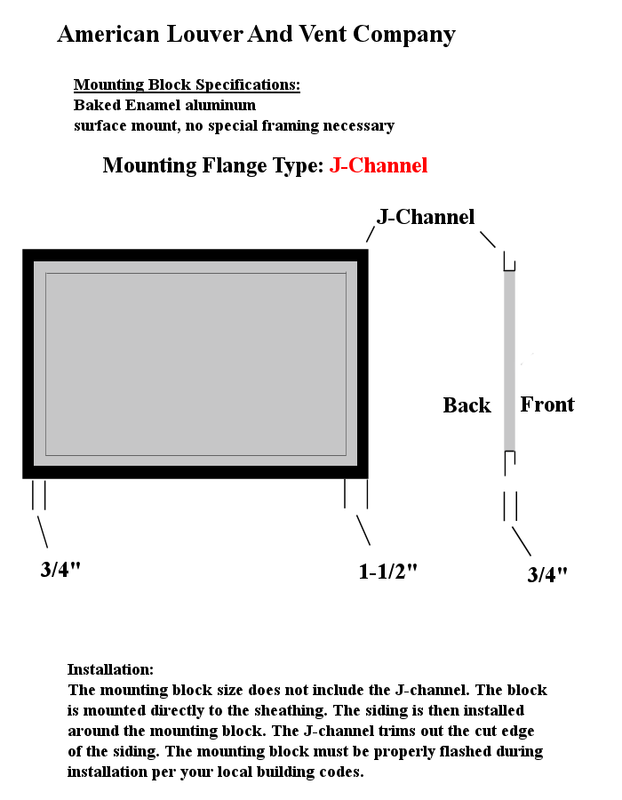 * A variety of color choices enable us to match address mounting blocks to any project.